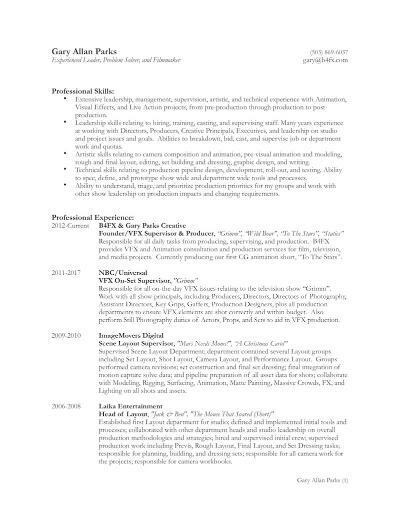 Writing a resumé that reflects all of my roles and creative endeavors, plus one that reflects all possible hiring situations is challenging. 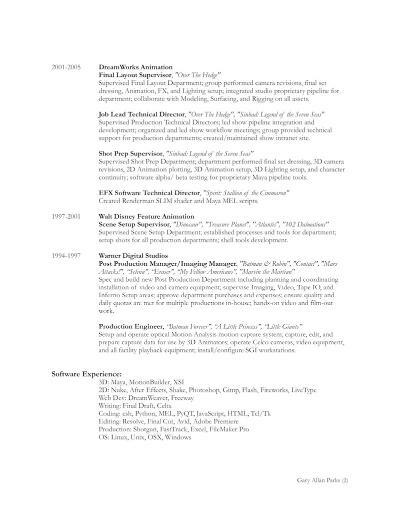 This resumé reflects most of my professional time at major studios and the roles within them. It is not a full snapshot of my experience and skills, though. Hopefully this website will also give a fuller sense to my abilities and directions. If you are hiring for a project, studio, or organization then let's chat today. I am open to talk about any type of work, seriously. Click the document image below to get a PDF file of my resumé.